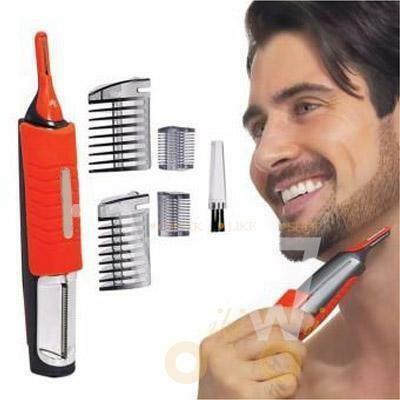 If you have a lot of facial hair, or like to maintain a clean shave even when on the road, the 2 In 1 Electric Shaver & Trimmer is among the best in the industry. 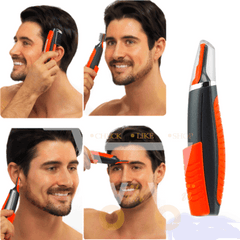 You can trim body hair, beards, and head hair. 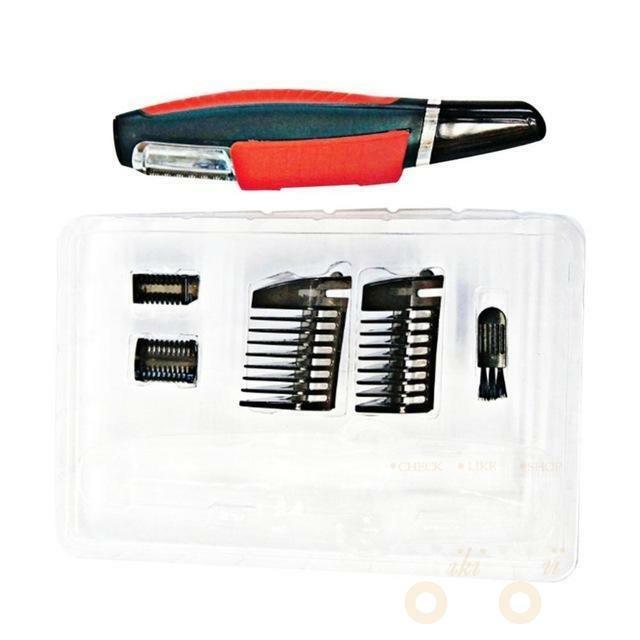 Kit comes with Microtouch Switchblade (includes 4 comb attachments, micro trimmer head, full size trimmer head, and a protective cap) built-in-light, 4 snap on guides & German stainless steel blades. 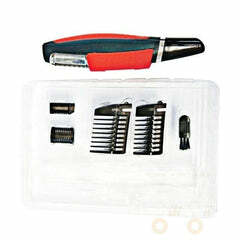 Dual ends are available. One end for trimming nose hair, eyebrows, moustaches and the other end for a haircut. Water will cause damage to your Trimmer. Do not use Trimmer in a damp room or near water. 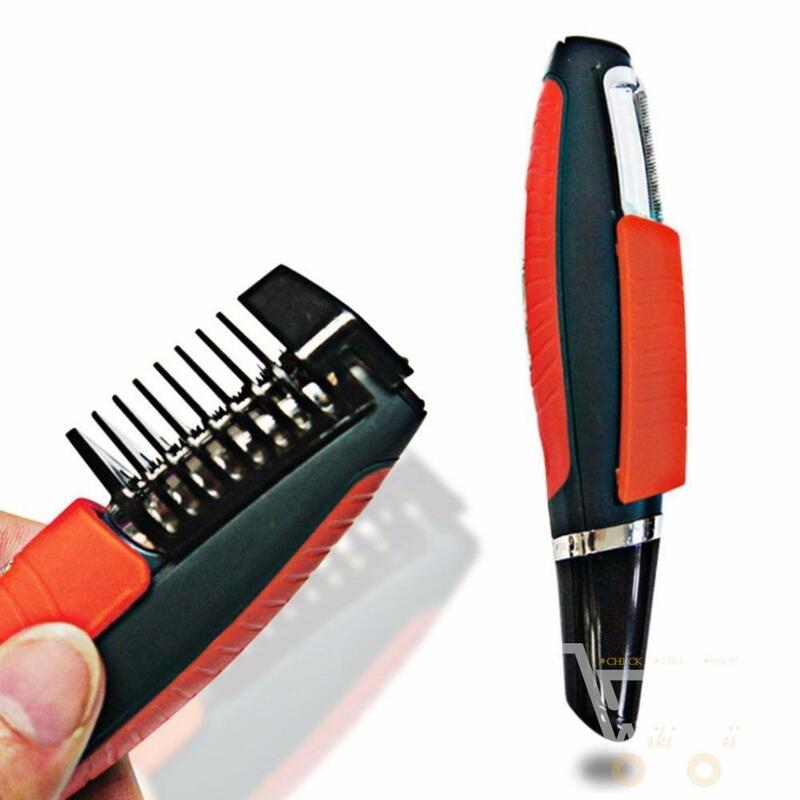 When not use, be sure the trimmer is turned off. I bought this item on the 22nd Oct '18 & l received it on the 13th Nov '18. 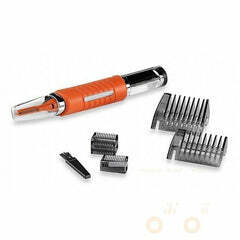 lt was delivered very fast I can't wait to use it.